My name is Regina. I am the Financial Coordinator/Front Office Manager since 2009. Hi, I'm Jeanne. I'm a registered Dental Hygienist and have been in the dental field for over 20 years. I graduated from West Liberty State College with a Bachelor Degree in Dental Hygiene. This past June (2011), I had the opportunity to rejoin the staff. Hi, My name is Lauren, I received my Dental Assisting Certification in may of 2017 and began working for Dr. Pung .l graduated with my Associates Degree in Applied Science. I am very excited & eager to work with Dr. Pung and the staff. Hi, my name is Jason. 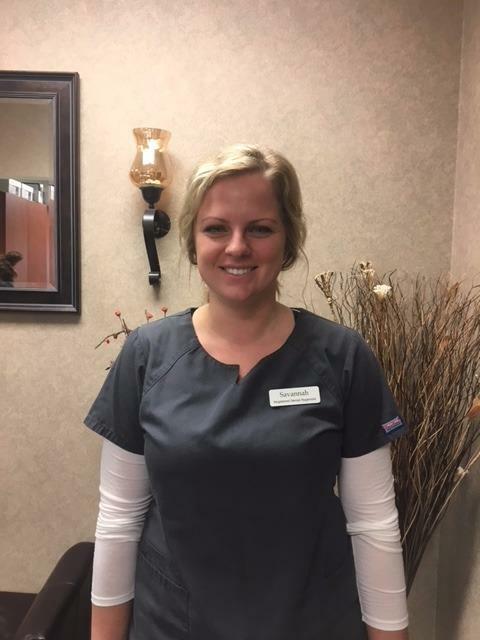 I'm a Registered Full-Time Dental Hygienist and a graduate of Stark State College, My greatest joy is seeing patients smile and being a part of all the advancements in dentistry that we can do in our office. Hi, my name is Savannah, I am a recent graduate of Stark State College, I started with Dr.Pung in June of 2017 as a Full-time Registered Dental Hygienist. I am Looking forward to working with Dr. Pung and Staff.